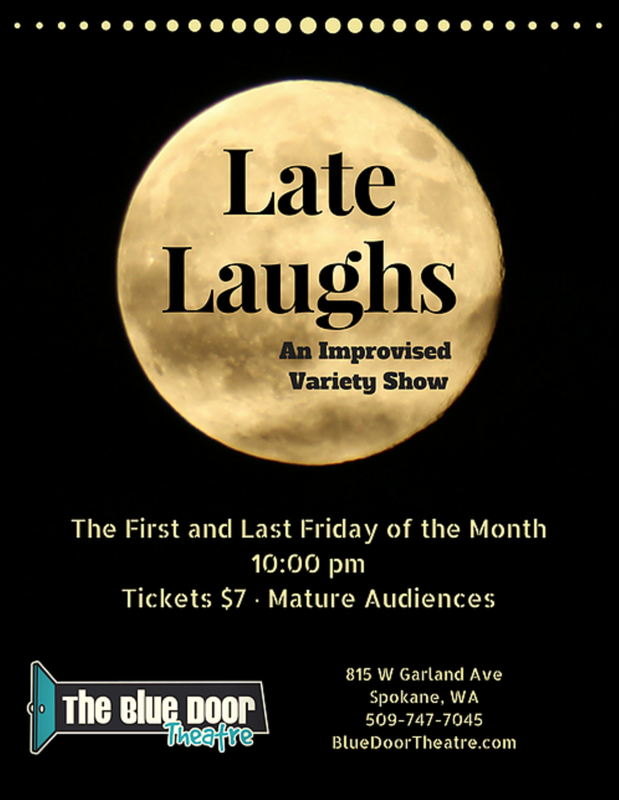 An improv show featuring a mix of experiments with duos, teams, sketches and special guests. Events on the first and last Friday of the month at 10 pm. Rated for mature audiences.